Tee Prize: Ace of Clubs Cork Yardage Guide Holder- Lone Fir ($55 value). Gross & Net Prizes ($50 of each entry goes directly to payout). Event will pay out top 5 gross and top 5 net positions (based on full field of 32 players). Tee times are available 12:36 - 2:00 (every 12 minutes). 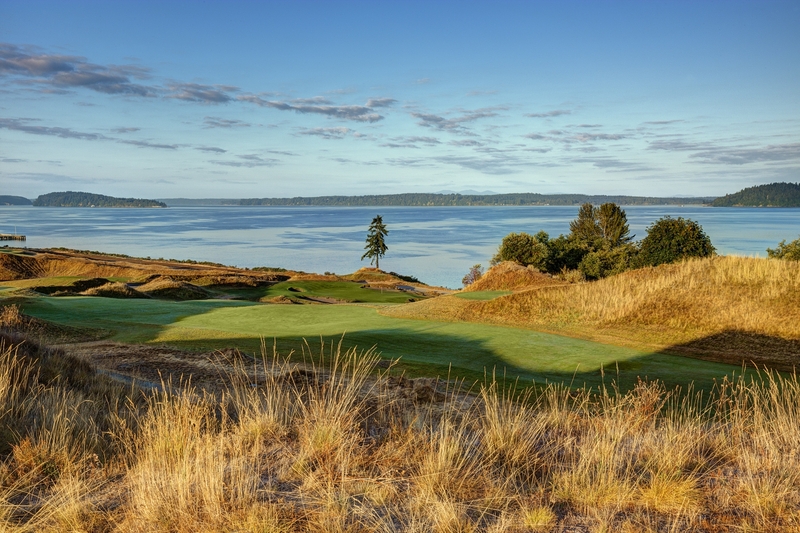 Event is open to all Chambers Bay golf club members with valid USGA handicap. We will combine you and your partners best ball score (gross and net) and the two professionals best ball score on Sunday's round at Bethpage Black. Event will open to all golfers one week prior to event date if it has not been filled.